#Euro2016 Burger helps @CardiffButcher scoop top award! https://t.co/uTomo8LP4t Have you seen this @FoodDrinkWales?
. @UEFA #EURO2016 was probably the climax of my 2016 ... #ThisOnesForYou (The Film) is OUT NOW. 🎥 @UEFAEURO 2016: Our experience (part 2). 🎥 @UEFAEURO 2016: We brought you every magical moment. 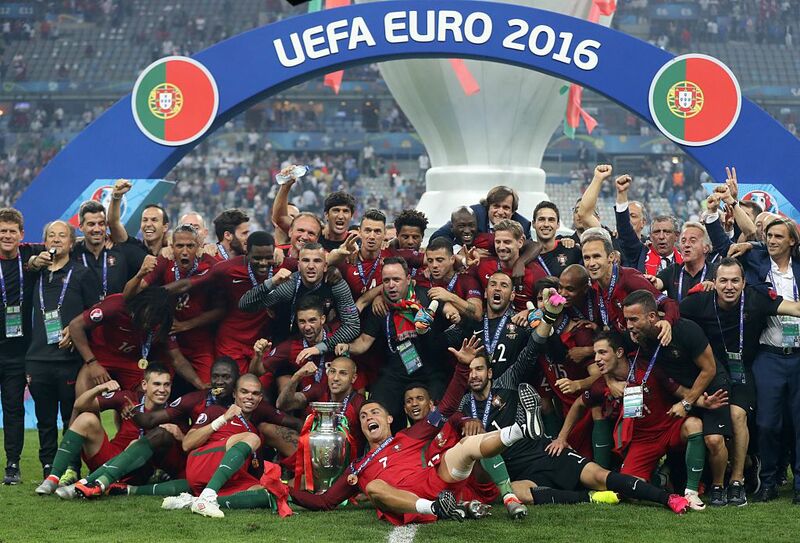 Portugal's name is on the Henri Delaunay trophy for the first time! 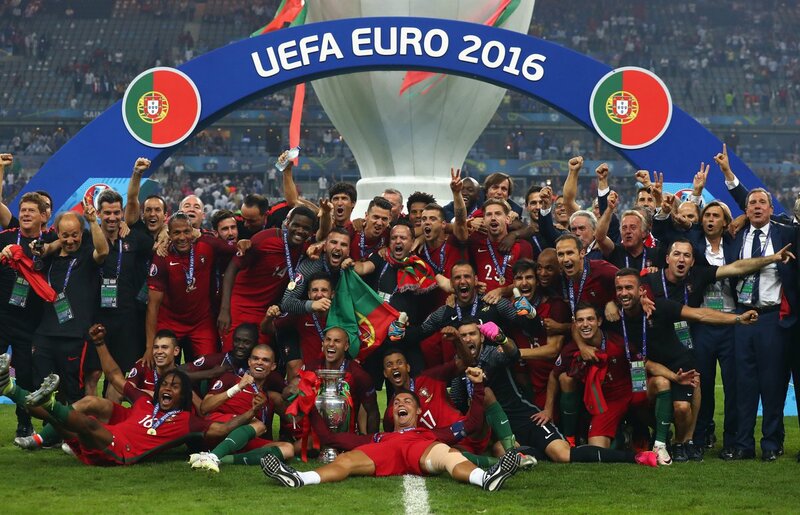 Group A winners Uruguay face Group B Runner-up and #Euro2016 winners Portugal. But who makes the QFs? 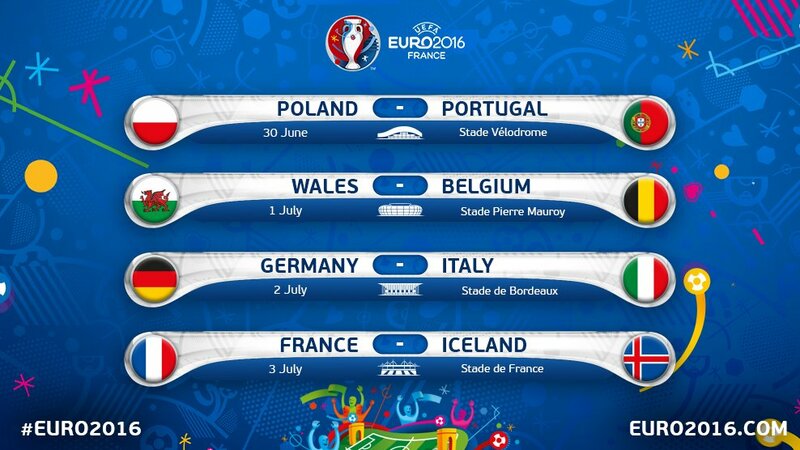 CONFIRMED: The #EURO2016 quarter-final schedule. 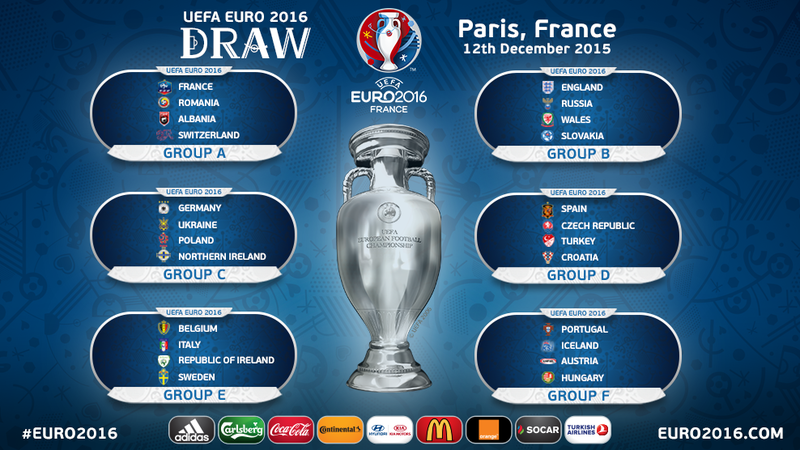 Round of 16 fixtures CONFIRMED. 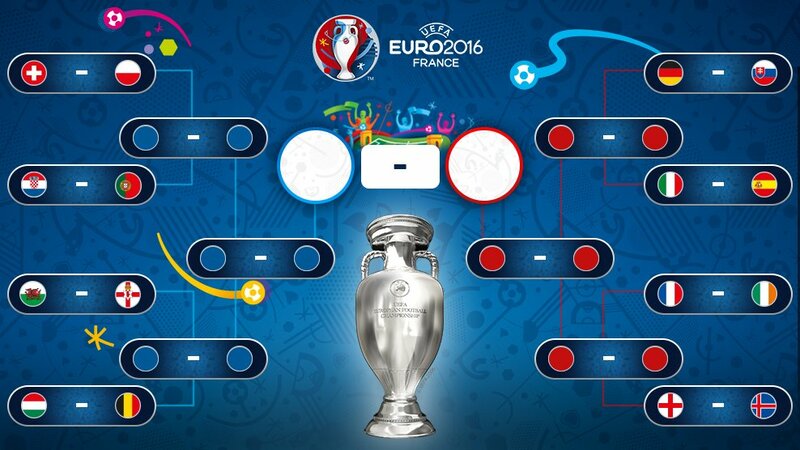 The road to the #EURO2016 final continues on Saturday! 24 teams, 51 games, 108 goals. 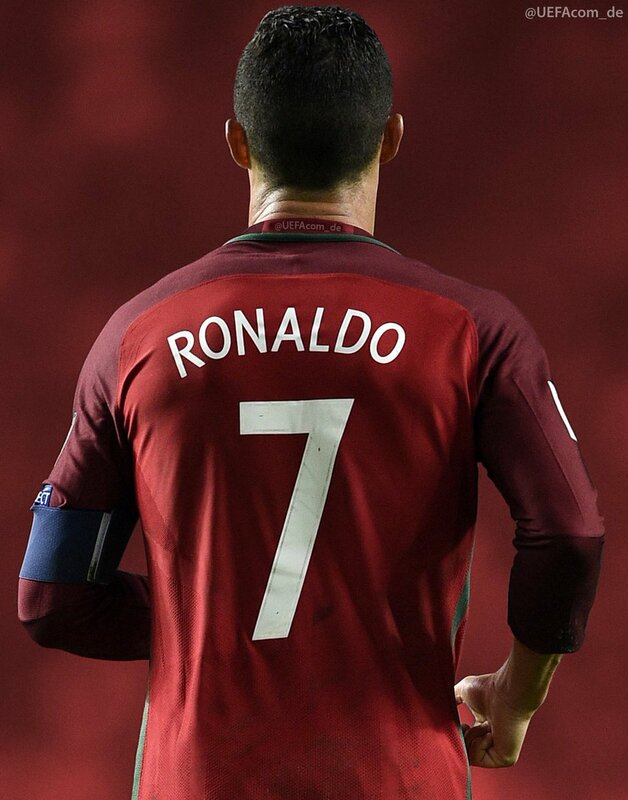 ... and also congratulations to #POR ! 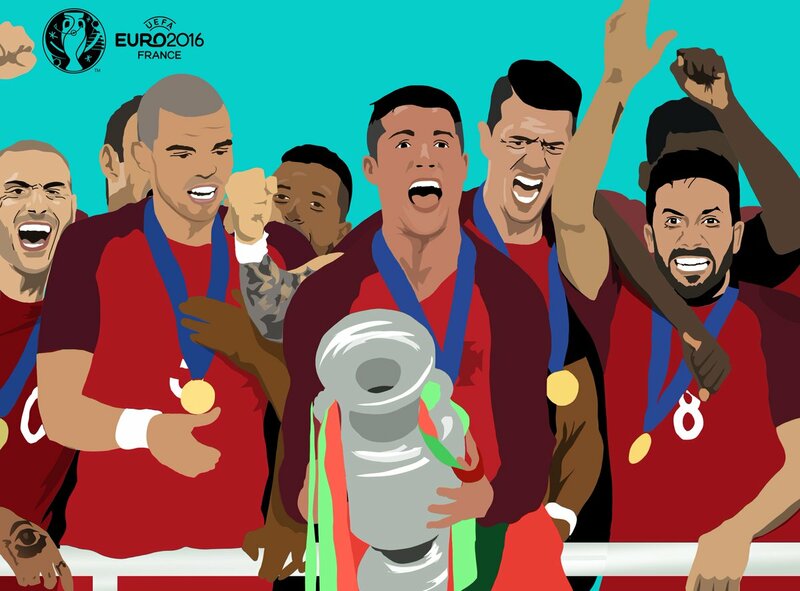 #Euro2016 champion! Did you know? 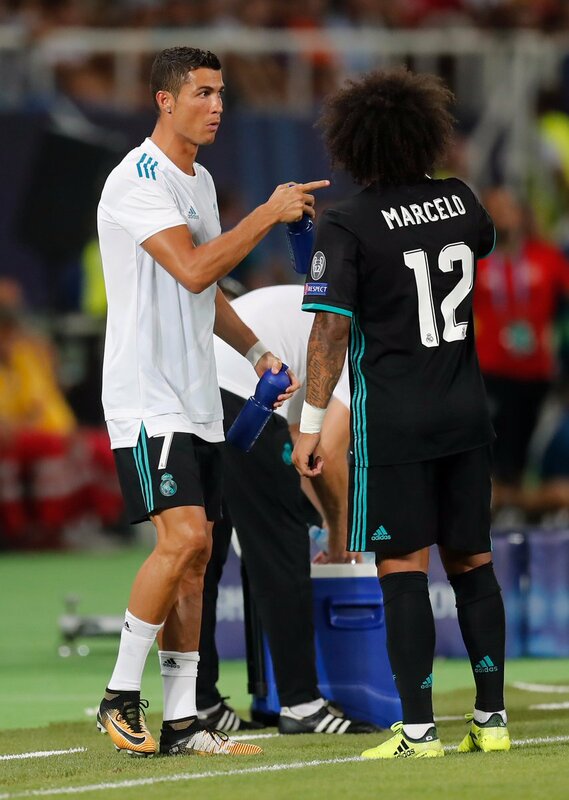 Ronaldo can also balance the trophy on his head. Right until the very end!